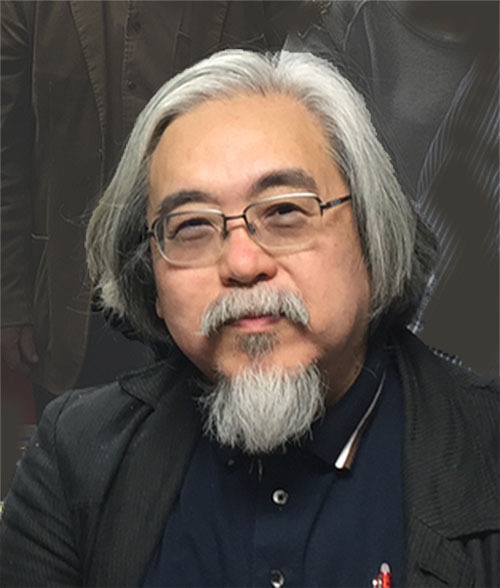 YOSHIMATSU,Takashi was born in Tokyo in 1953, and studied at Keio University (Department of Technology). He taught himself composition, joining a jazz and rock group, although he has studied under Teizo Matsumura for a short while. He argues "new liricism" and objects to unmusical "modern music". 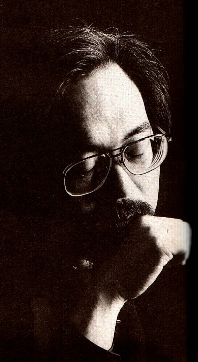 He has published many works. He made his debut with "Threnody to Toki" in 1981. Since then, he presented 6 symphonies, 10 Concertos, and many orchestra pieces. 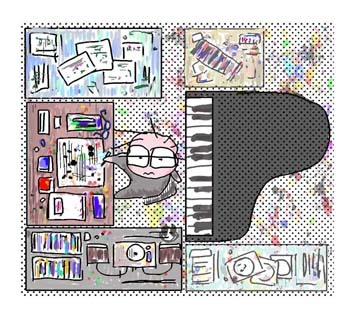 Other works include many stage works ,a series of chamber music related with birds, piano and guitar works, and some works for japanese traditional instruments. 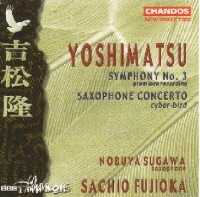 Many of his works are recorded on CD, including "The Age of Birds / Works by Takashi Yoshimatsu" (Camerata Tokyo). And since 1998, he is "composer-in-residence" of CHANDOS. As well as composing, he does a lot of writing, including article for publications such as Music review and Essays. and published some books. 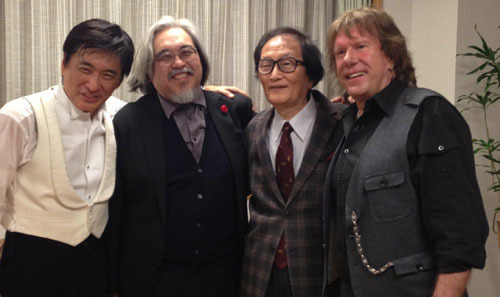 Sachio FUJIOKA(cond) ,Takashi YOSHIMATSU, Isao TOMITA, Keith EMERSON. CD : Orchestra Works "The Age of Birds" "Orion Machine"